Come enjoy delicious Greek food, pastries, Greek music, Greek dancing, and games for the kids at the 58th annual festival! Also enjoy a tour of the Saint Basil Greek Orthodox Christian Church. Come and support our community with style! 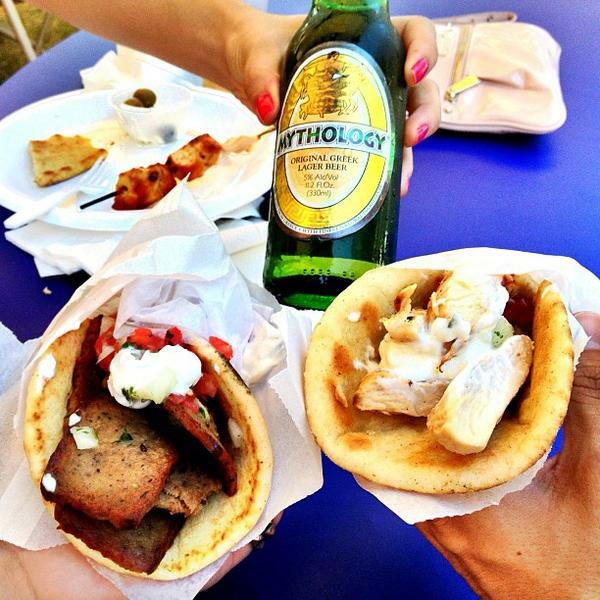 Read Visit Stockton's blog about the Greek Festival to see pictures and learn more about this annual celebration! Come enjoy the spirit of Greece! Admission required. Food, pastries, and more available for purchase.